Gopi is the son of Kallingal Babu, a farmer in Sulthan Bathery, Wayanad, Kerala, who was born on 24 May 1988. Gopi used to help his parents grow rice and ginger while he grew up. He used to continuously participate in school meets kakkavayal Govt. Higher Secondary School. 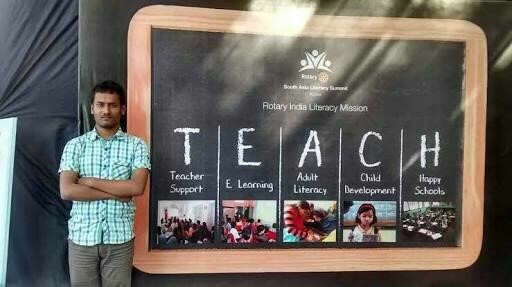 It was his physical education teacher in Wayanad who spotted his talent and kept him in his own house so that he did not feel homesick while training. He dropped out of college in his third year while doing his Bachelor's degree in Economics as he cleared the Army fitness test at the age of 21. Starting as a Hawildar at the Army Artillery Center in Hyderabad, he completed the 9 months mandatory Army training. After his training got completed, a different journey of making a star kicked off. He stuck to his hard work with values and discipline and honed his skills under the guidance of expert coach at The Army Sports Institute in Pune. 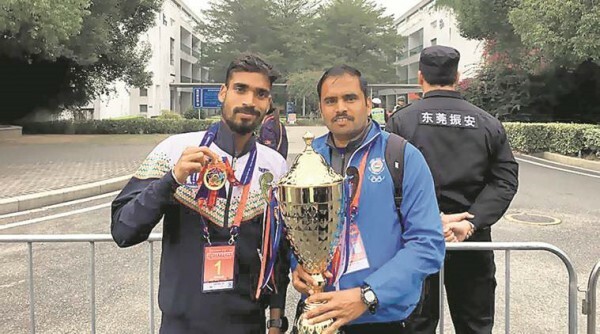 A whole new world for Gopi opened up when he started his training under the guidance of Surinder Singh Bhandari, the marathon coach at the Army Sports Institute. He marked his national presence when he won gold in 10,000m at the Open Athletics Championship in 2014. He also shattered Bahadur Singh’s 23-year-old SAF record in the same event. He was appointed to be a pace-setter for Nitendra Singh Rawat (army marathon runner) in Mumbai Marathon. He was supposed to withdraw at the 30km mark but he completed the race and finished a creditable second Indian and 11th overall. 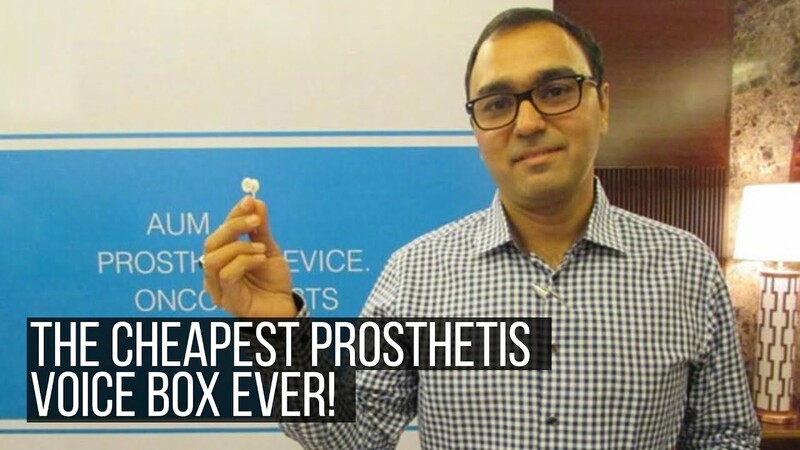 This earned him the most prestigious ticket for the Olympic Games in Rio de Janeiro. 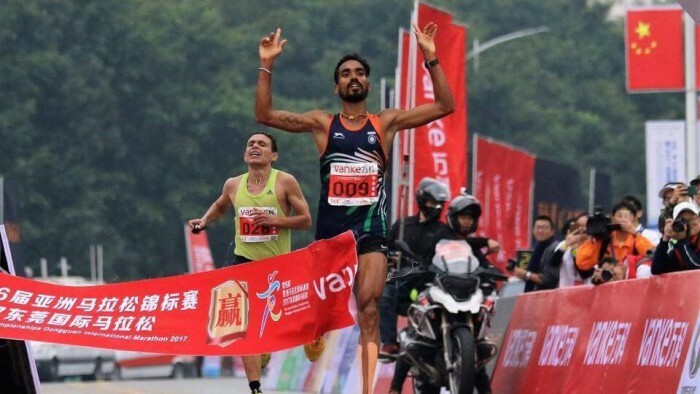 Out of the 168 marathoners from around the globe, only 140 managed to finish the race and Gopi reaches to his personal best timing of 2: 15.25 seconds to finish 25th in Rio. He grabbed the 28th position by clocking 2:17:13s in London World Athletics Championships after Rio Olympic. 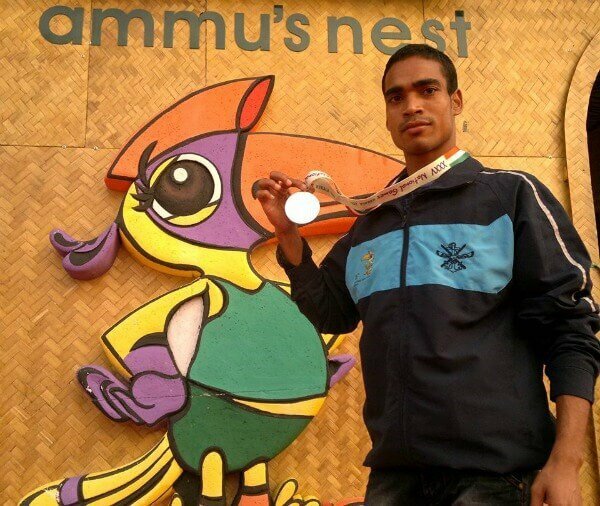 Gopi also competed at the 22nd Asian Athletics Championships in Bhubaneswar in last July and grab silver here as well. Sometimes it seems easy to think the unnatural stamina as god gift but we certainly do not look hard work and dedication that has been put to polish that god gift. With Gopi, we have the same kind of scenario. 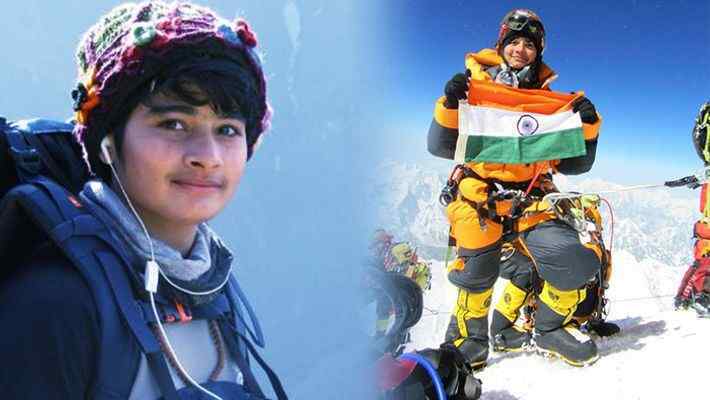 His dedication, zeal to do something extraordinary for his country has put him to the top. He is certainly not ready to rest on his laurels. As of now, he has already set his new goals and striving hard to compete in the Tokyo Olympics in 2020. He secured 1st position in 10 ,000 meters event at South Asian Games held in Guwahati ,India in 2016. He also stood at first in 10 ,000 meters event in National Open Athletics Championships in New Delhi in 2014. Gopi had an amazing stamina as a kid and he used to run for hours , which made people notice his skills as a marathon runner. Gopi is currently serving the Indian army as a hawaldar at the Army Artillery Centre in Hyderabad. He dropped out of college in his third year of bachelors in Economics.